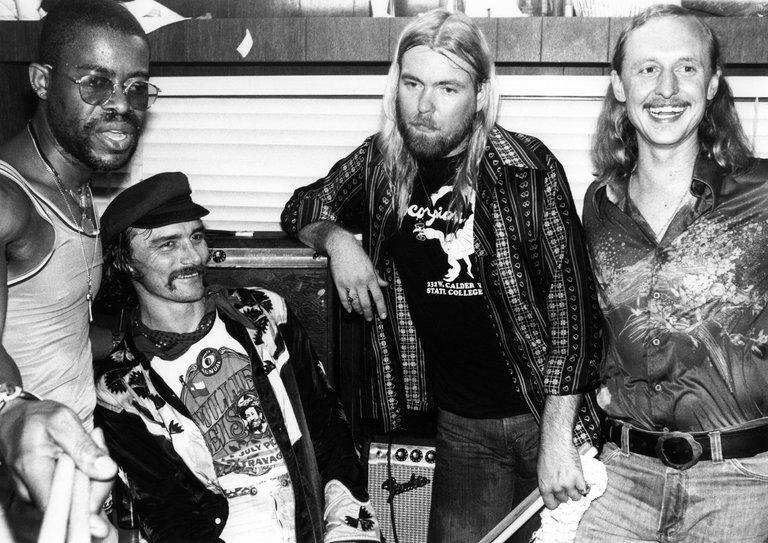 Tonight's blues show which airs Saturday night, 11pm, June 3rd begins with two songs by the Allman Brothers Band in honor of Gregg Allman who passed away May 27th. The first set ends with a song by Gov't Mule who'll be performing August 24th at the PNC Pavilion at Riverbend. 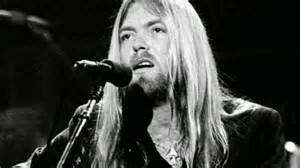 Warren Haynes played with Gregg Allman on the second song of the first set, "Midnight Rider" which was recorded live at the Beacon Theatre in March 2003. The second set starts off with the B3 of Jimmy McGriff recorded in 1983 at Van Gelder studio, "I'm Walkin'." You'll also hear from Curtis Salgado, Steely Dan, and the Goshorn Brothers. 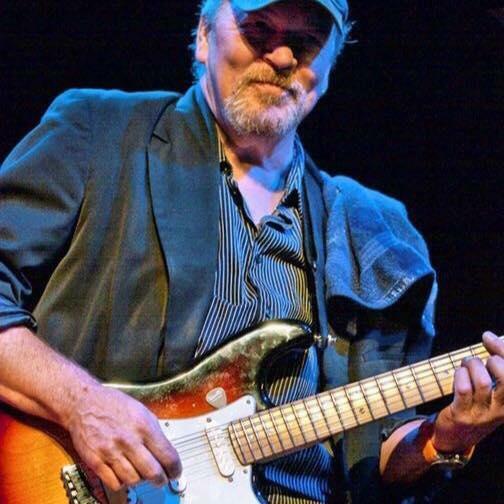 Play It Forward is planning a memorial concert at the 20th Century Theater in Oakley in honor of Tim Goshorn on Sunday, June 18th. Tickets are on sale. 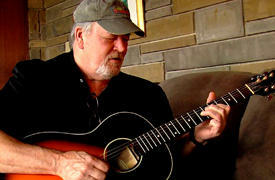 You’ll find a link on my blues page, wvxu.org. Yesterday, May 31st, Brian O'Donnell sat down in the studio with Marcos Sastre, Jim Hunt, and Bob Nave...along with Bam Powell and Gary Burbank on the phones...to talk about Tim Goshorn in a roundtable discussion which will air on my blues show Saturday night, June 17th, the night before the benefit concert. And the show ends in the third set with music from the Andy T Band, Robben Ford (who's playing the 20th Century Theater Wed, June 7th), and the legendary B.B. King in a duet with Gloria Estefan. The 19th annual Cincy Blues Challenge will be held tomorrow, June 4th, at Germania Park. Gates open at 11:30 tomorrow morning with musicians taking the stage at noon and playing until 9pm. The poster says no pets….no coolers. Here's a link to the Cincy Blues Society.